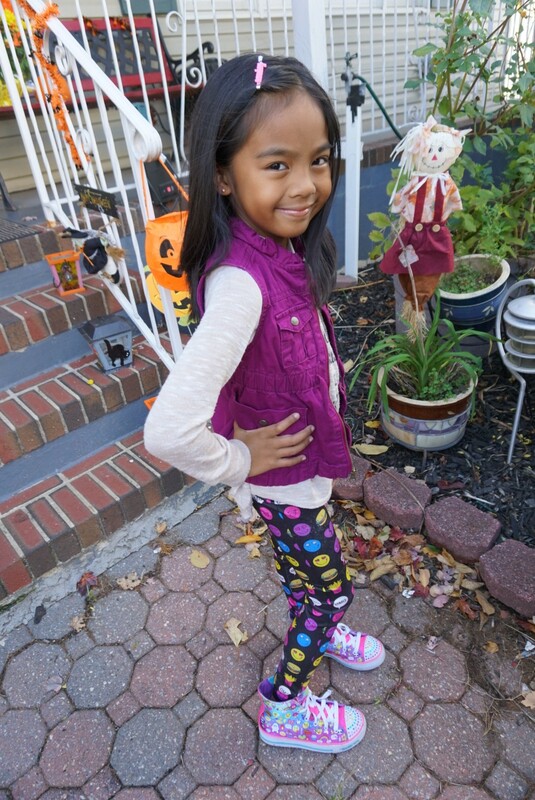 You are here: Home › Back to school › FALL OOTD + 2 SKECHERS GIVEAWAYS! Hi everyone! Miss you guys and thanks again for all of your comments on our recent vlogs, we love you so much! It’s been FOREVER since i’ve done any fashion videos. If you followed me when I started my channel, we used to post ootds weekly. I’ve been uninspired to post them for quite sometime but finally getting my mojo back. 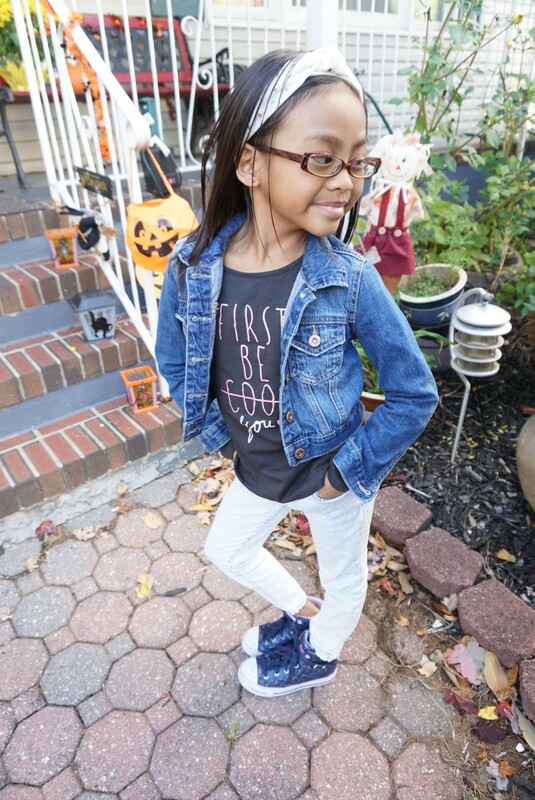 Here is a quick Fall OOOTD for my 3 older kids while rockin their new favorite sneakers by Skechers. We have always been fans of their light up shoes in some of our past videos. Even more exciting is that this is a giveaway for 2 lucky winners to each win a pair of Sketchers shoes! Enter the giveaway below through Rafflecopter or click here. 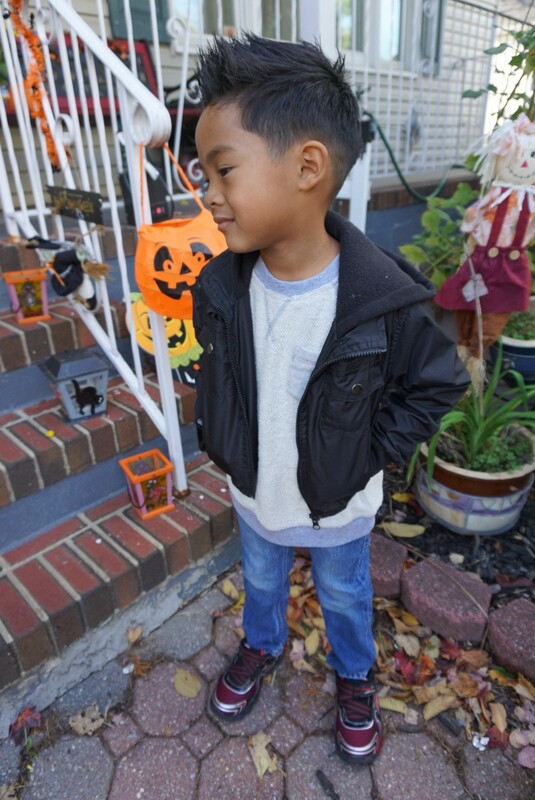 One Response to "FALL OOTD + 2 SKECHERS GIVEAWAYS!" Great vid! My grandbabe loves skechers!